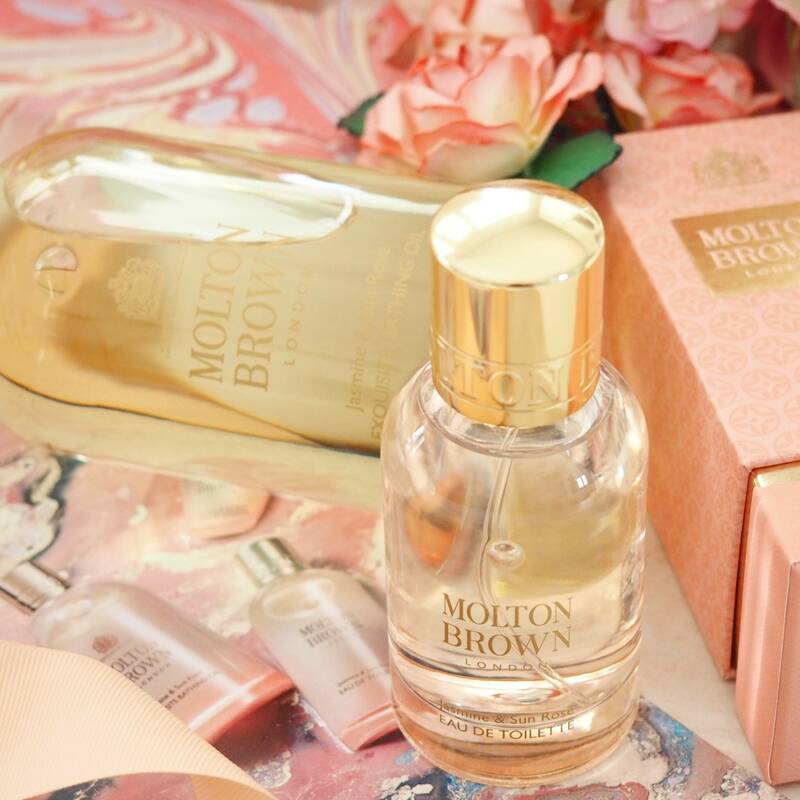 The moment I heard Molton Brown had launched a new fragrance collection I was so intrigued, as a huge fan of the luxury brand I am always excited to see what fragrance combination they will produce next. 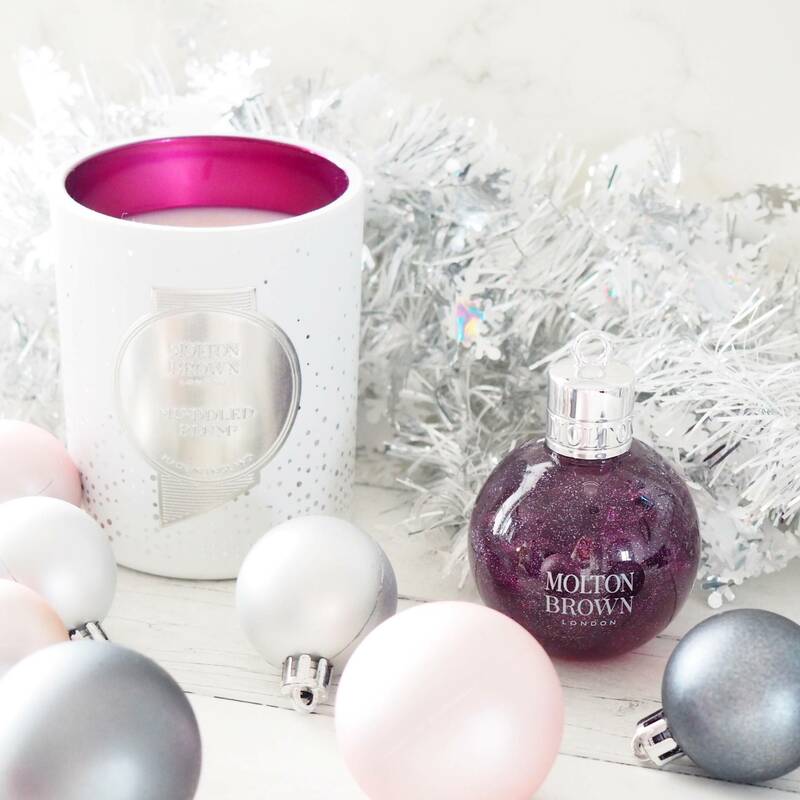 Some of their scents are my all time favourites for good reason. 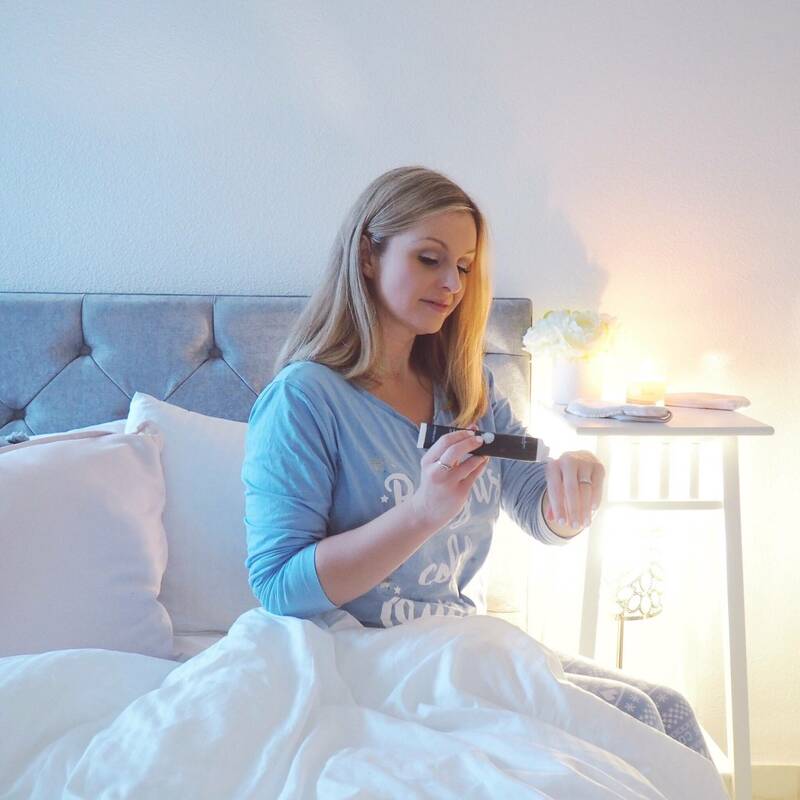 Their products just ooze luxury, elegance and sophistication, plus I always feel like their fragrances take you on a little journey. 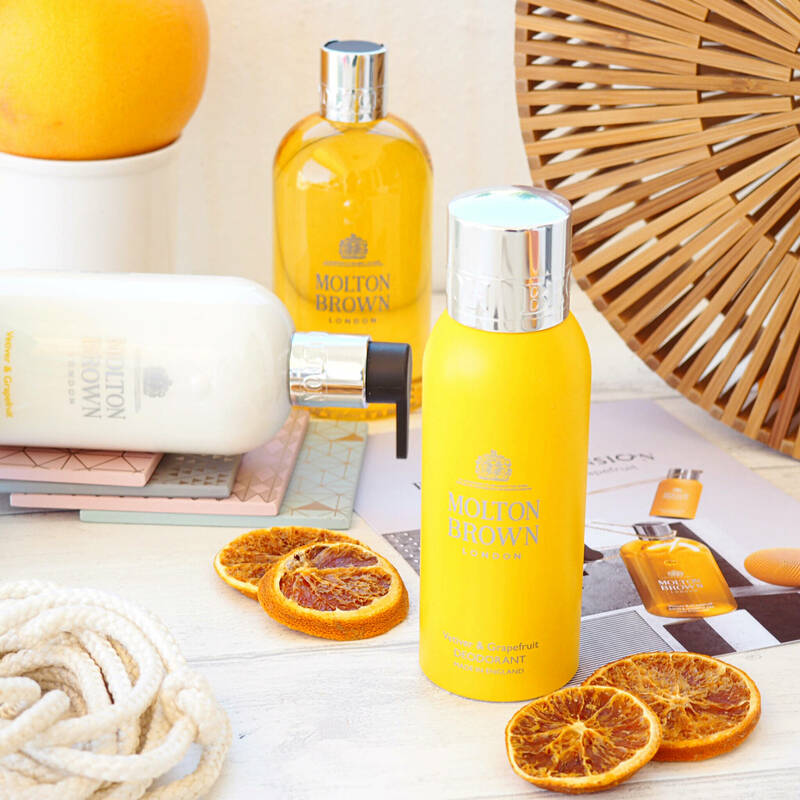 Their scents just seem to evoke the imagination…taking you to a far away paradise, a beach, a woodland, a tropical island…all whilst deep in relaxation from the beautiful aromas. 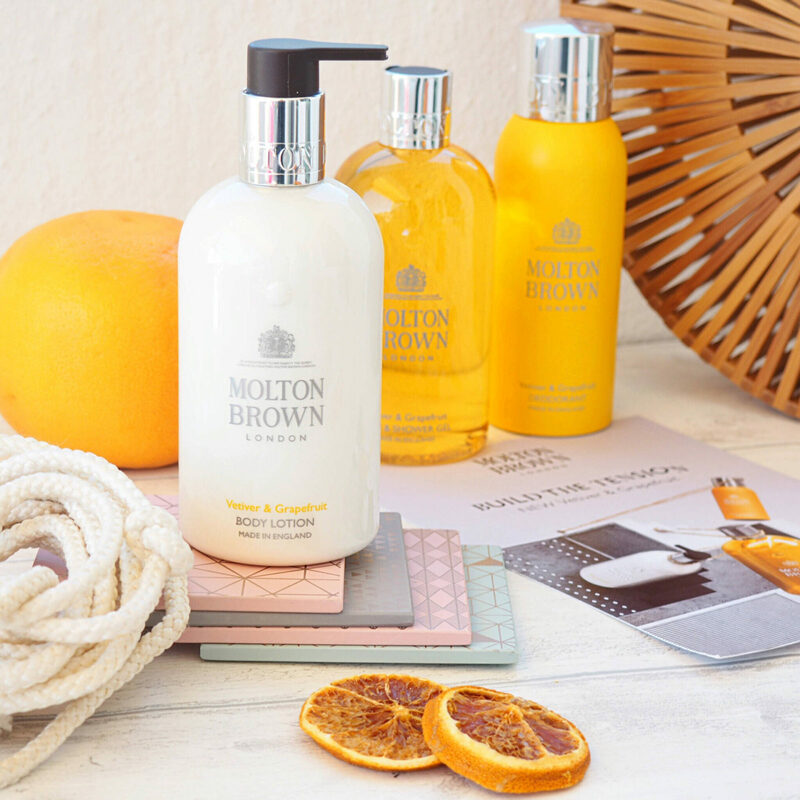 Their products are the perfect escape and this new Vetiver and Grapefruit fragrance is no exception. 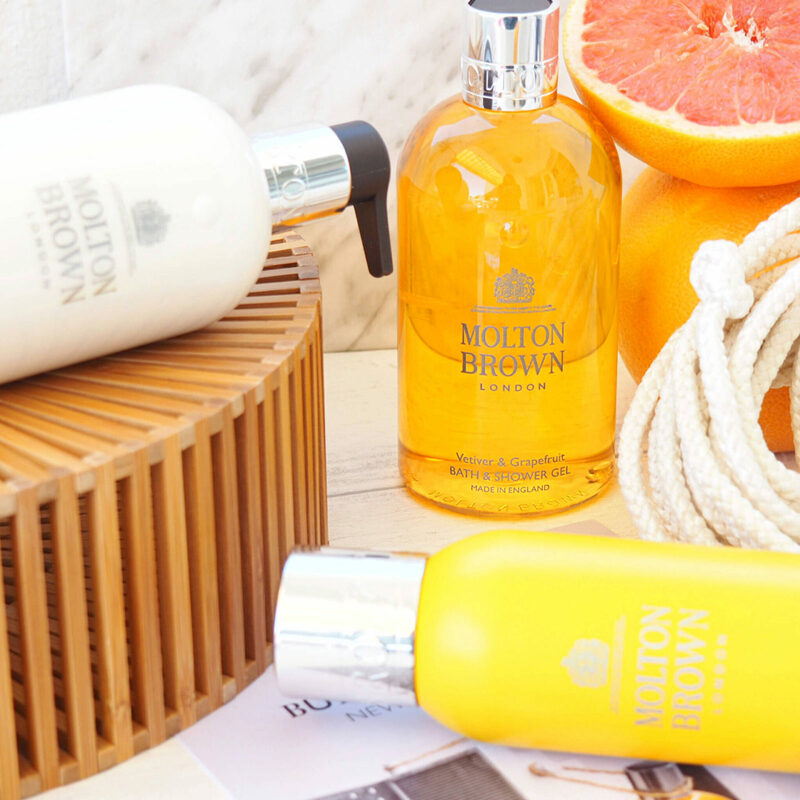 The new Vetiver and Grapefruit fragrance is a construction of contradictions. 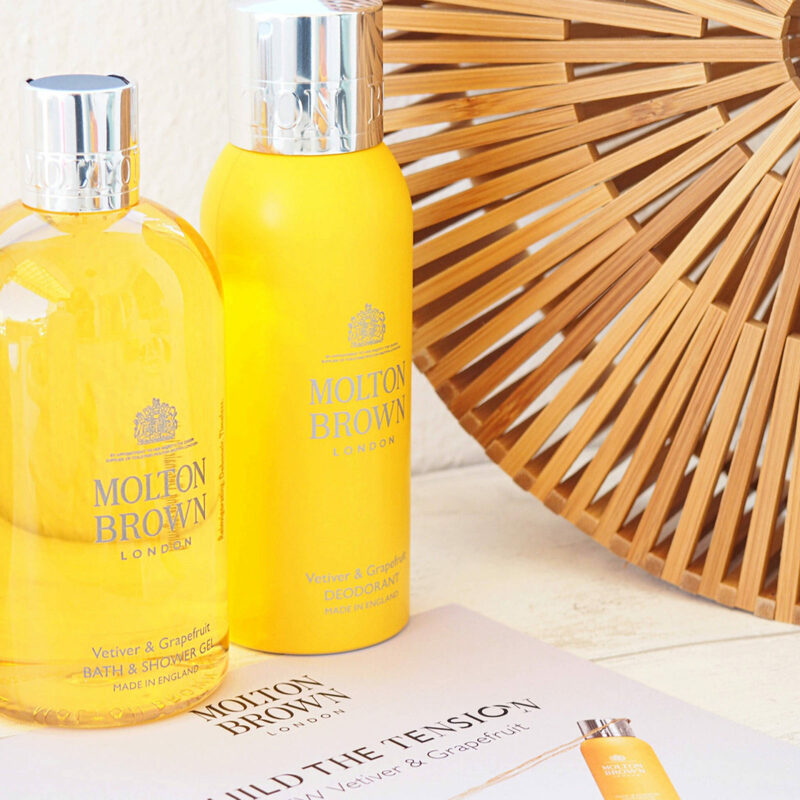 The scent is an innovative reconstruction of a classic cologne with the earthy Vetiver, combined with the vibrant Grapefruit – and it’s all about emphasising the friction whilst finding a cultivated balance. The foundations of this distinctive fragrance are shared with that of modern architecture, challenging the rules of composition. 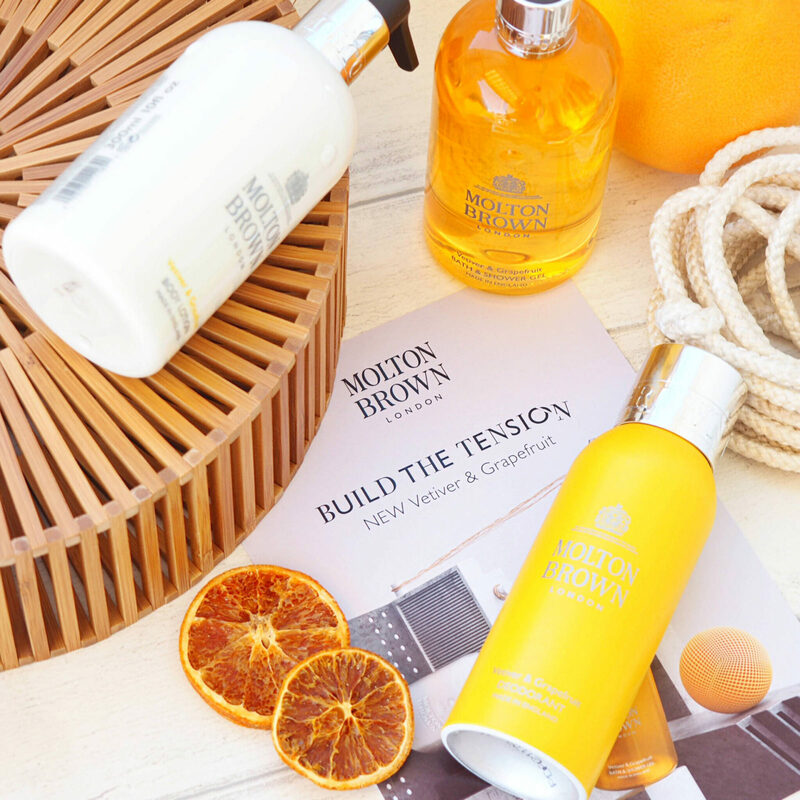 To interpret this architectural collision, Molton Brown have collaborated with rising designer ‘Peter Tarka’ who is a specialist in pioneering 3D imagery. Using abstract shapes and materials to display the suspense within the fragrance, I really love the imagery and whole thought process behind this collection and you have to take a moment to see this wonderful 3D graphic imagery here. With the lead ingredients conflicting yet working in harmony, it’s almost like these two ingredients shouldn’t work together at all but somehow they magically do, and the result is stunning. 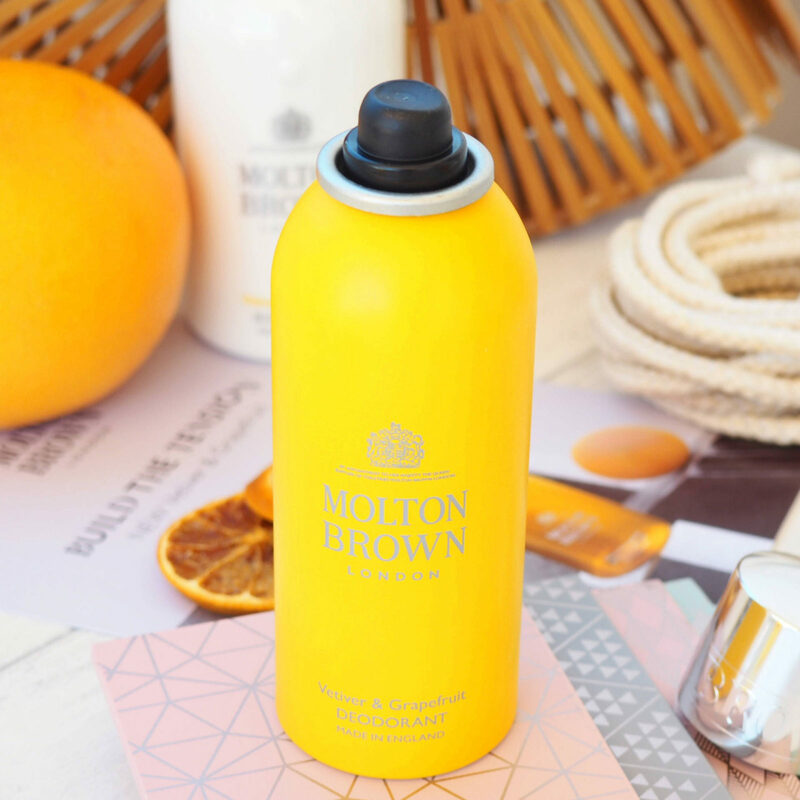 The warm sophistication of the Haitian Vetiver mixed with the cool refreshing Grapefruit makes this the perfect combination for an all-year fragrance that would suit every occasion, for both men and women. 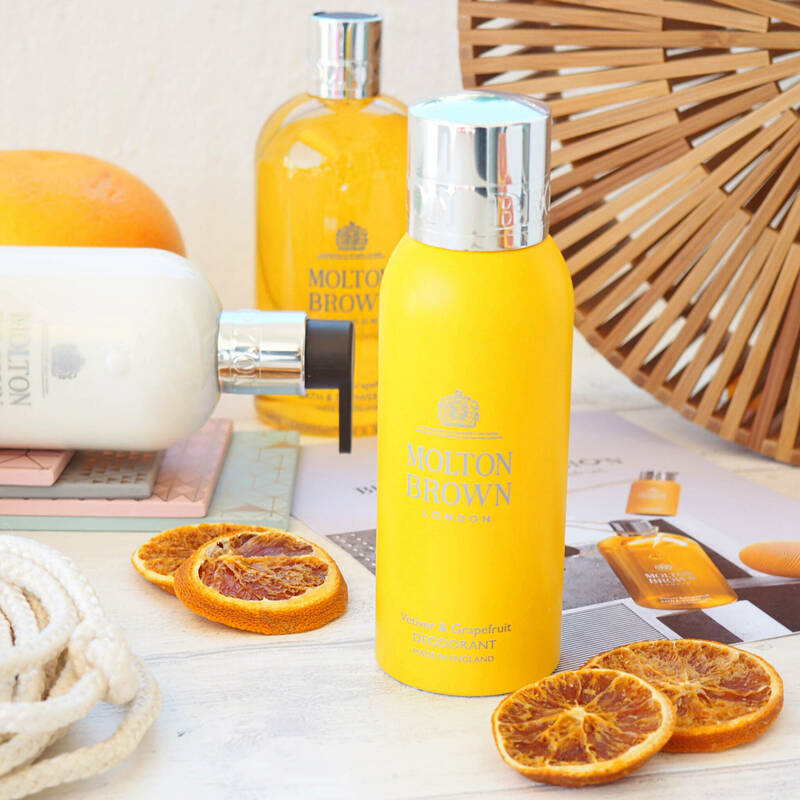 Its sophisticated and comforting whilst having that touch of a lively rejuvenation from the grapefruit, which is the perfect pick-me-up. The scent feels timeless, hearty, dynamic and awakening as each note shines through. 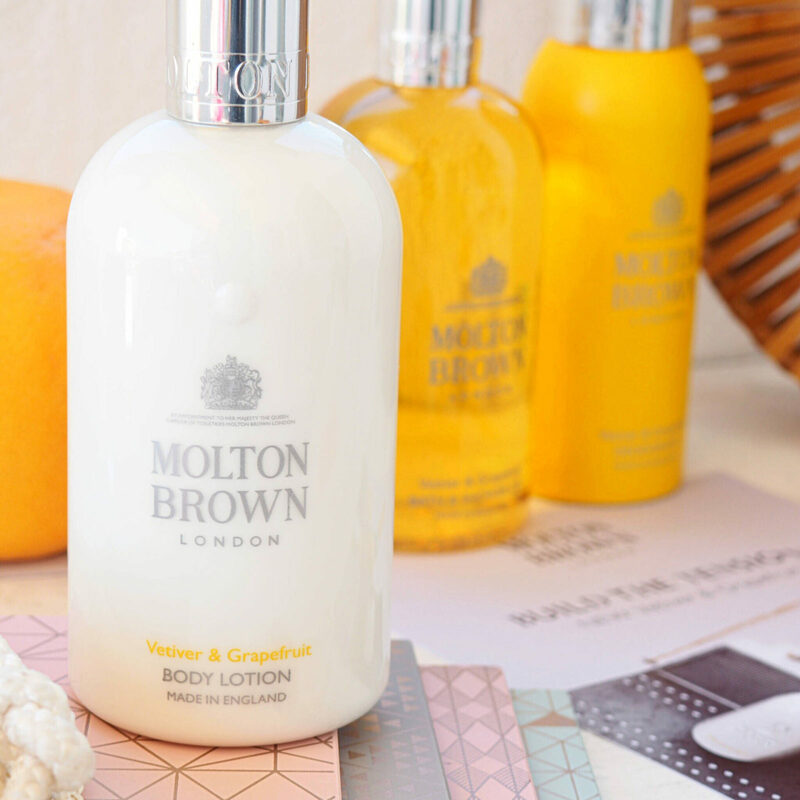 I simply cannot get enough of this beautifully fresh new fragrance collection. 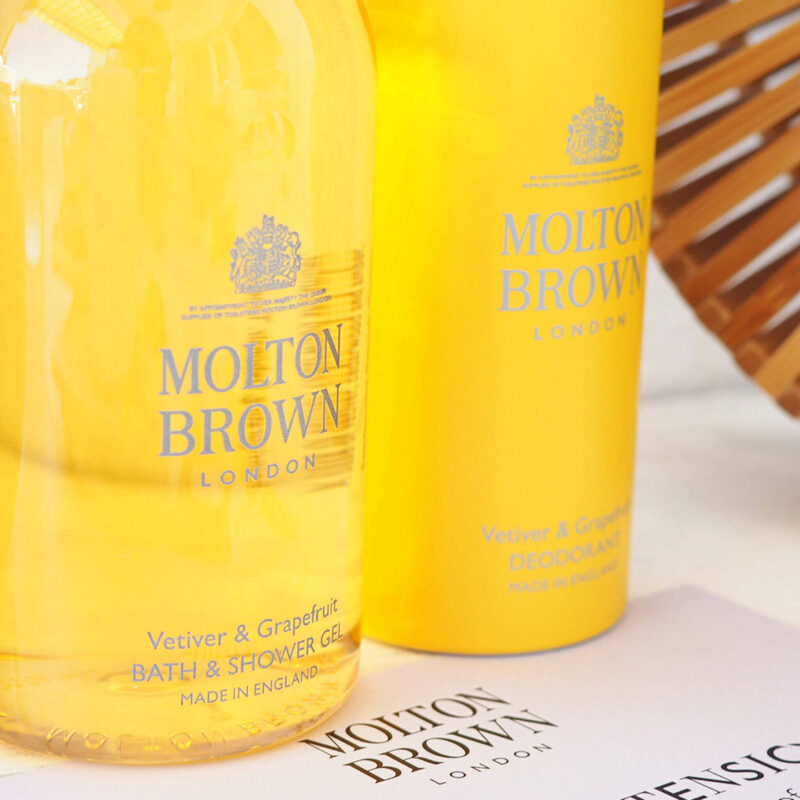 The new Vetiver and Grapefruit is currently available in the beautiful Bath and Shower Gel, the highly moisturising Body Lotion (my personal favourite in this scent) and the unisex Deodrant spray. 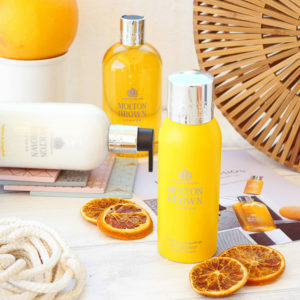 Meaning you can really layer the lingering fragrance and build the scent intenseness to your preference. 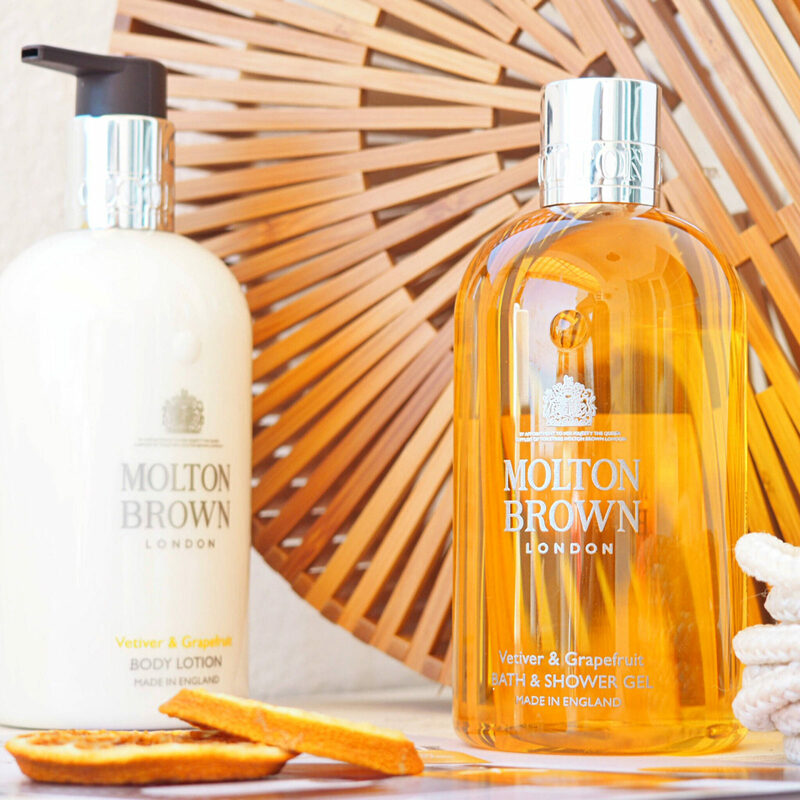 The Bath and Shower Gel can also be purchased as a Gift Set with the Body Lotion for the ultimate indulgence.